Many things make you cringe hard when you look back into your past, especially the high school days - your clothes, crushes and your obnoxious taste in music! The yearbook, in particular, is something that many of us hate to see. If you are one of those guys and girls who are addicted to taking selfies, compare your cool Instagram photos with your yearbook portrait! 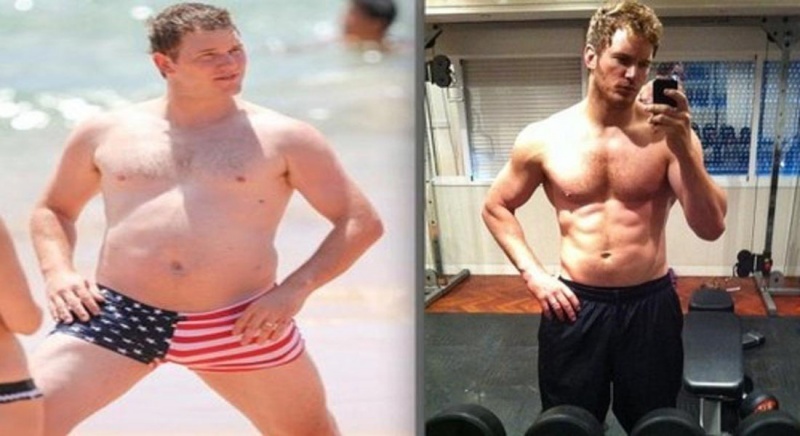 If you think the photo looks unattractive, what about your silly yearbook quote? We are sure it makes you cringe even harder. 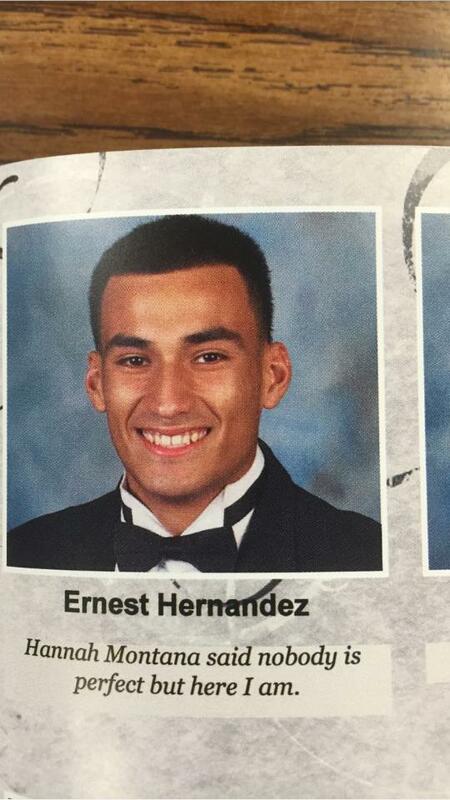 Read 15 such hilarious yearbook quotes now. 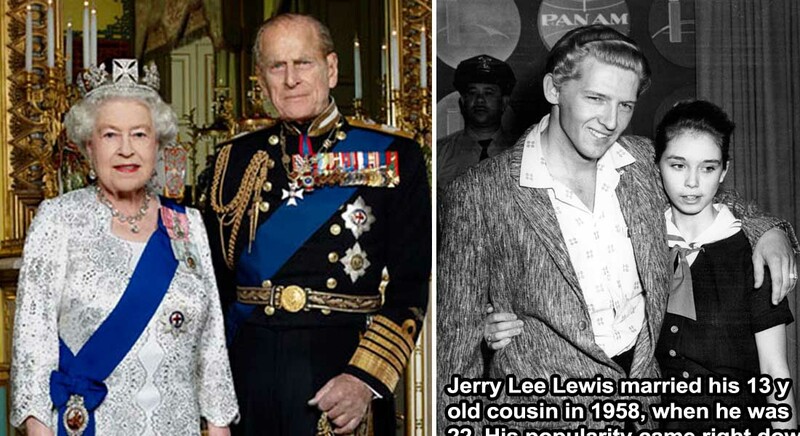 We really hope you don't end up finding yourself on this list! What are we suppose to write in a yearbook? Well, that's a big question, and it is as puzzling as an average high school student's future! Should you use a popular quote? Should you invent one for yourself? Should you be ridiculing others, or should you let the world know your monkey business? 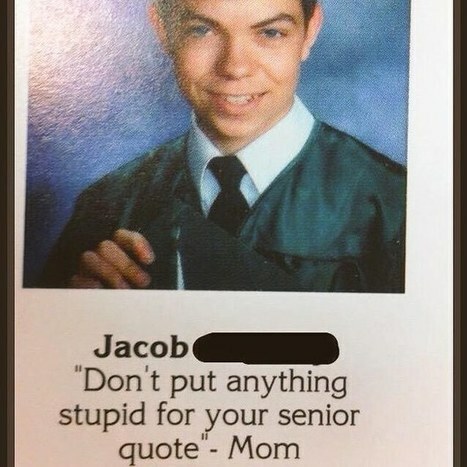 It seems Jacob ran out of time trying to find answers to all such questions that in the end he just used what his mom told him �" "Don't put anything stupid for your senior quote �" Mom." Oh boy, that's one hilarious senior quote! 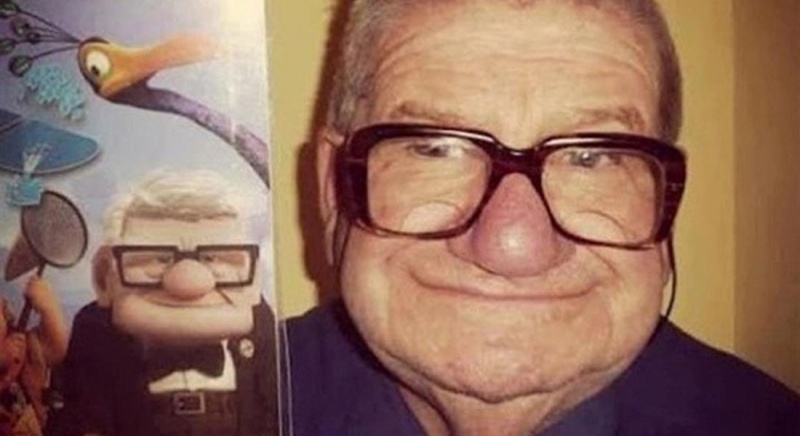 Here you go, the self-proclaimed most perfect lad on the planet, who says Hanna Montana is wrong. We somehow feel his Hanna Montana obsession showing up even in yearbooks. This guy will soon learn that nobody is perfect when he gets to see the real world ahead, if at all he seriously believes he is perfect. This isn’t a quote, this is actually sending a message. As we said earlier, some people use yearbooks as a playground to tell the world what kind of players they are. 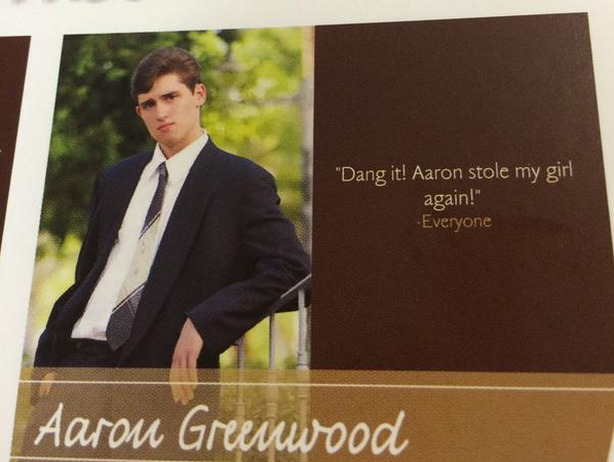 We are not sure how Aaron feels when he reads this quote a decade later, but for now, this is one hilarious yearbook quote.